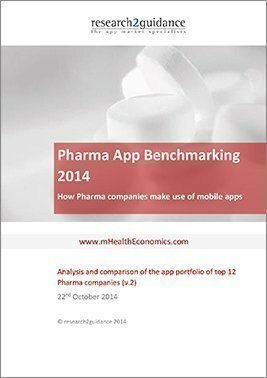 The report Pharma App Benchmarking 2014 analyzes the global app publishing activities (Android and iOS) of the 11 leading Pharma companies. It provides a detailed picture of current status quo: which app categories Pharma companies concentrate on, how many apps they have published, which user groups they target, how they organize their app business and how successful they have been so far. Level 1: Pharma app publisher industry view: The 1st chapter provides an overview of how Pharma companies use the app channel and how this has changed over the last 12 months. Level 2: Comparison of Pharma app activities: In the second part of the report, the companies are analyzed on a company level and compared against each other. Level 3: Pharma app publisher profiles: The third part provides detailed profiles of the companies` app activities. It also highlights the currently most successful apps, based on downloads, intended for professional and private users. Who is the “Pharma App Benchmarking 2014” report for? All mHealth enthusiasts, especially pharma industry, investors, developers and analysts. 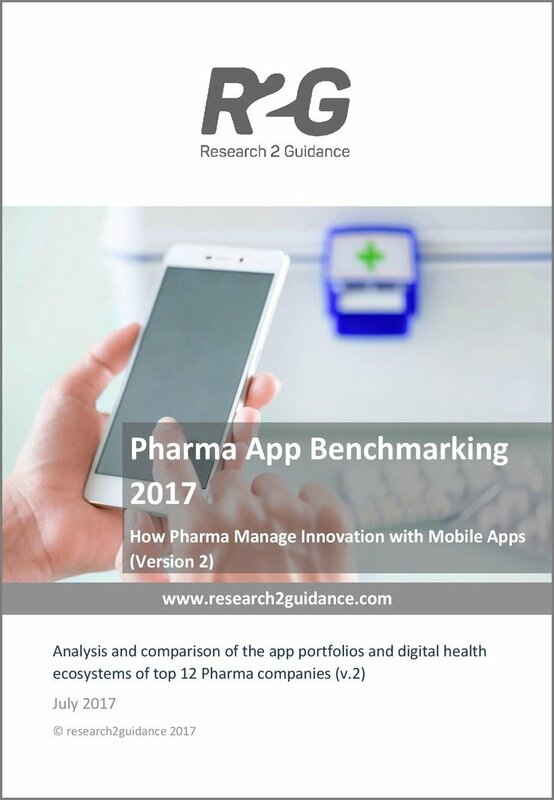 Detailed benchmarking of the app activities of top pharma companies: including comparison of downloads, active users, target groups, app categories etc. Performance of the app portfolios of the top 11 pharma companies: perceived app publishing strategy, country focus etc. Excellent content, just as we expected!